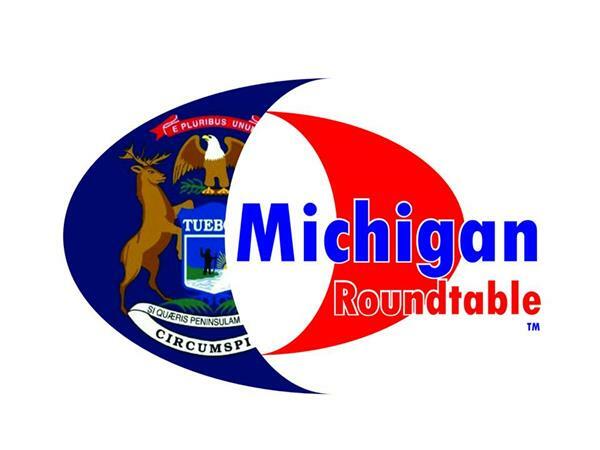 If you liked this show, you should follow Michigan Roundtable. 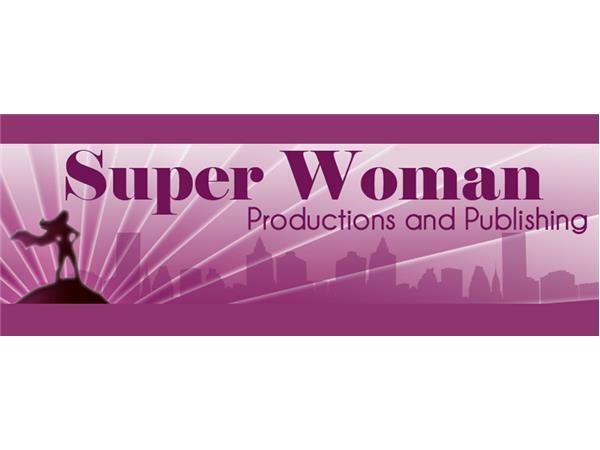 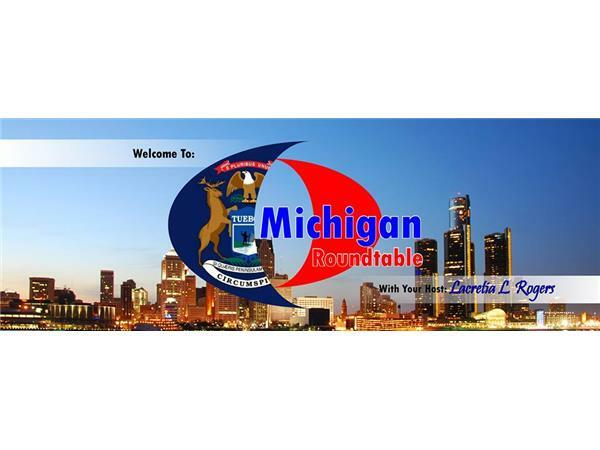 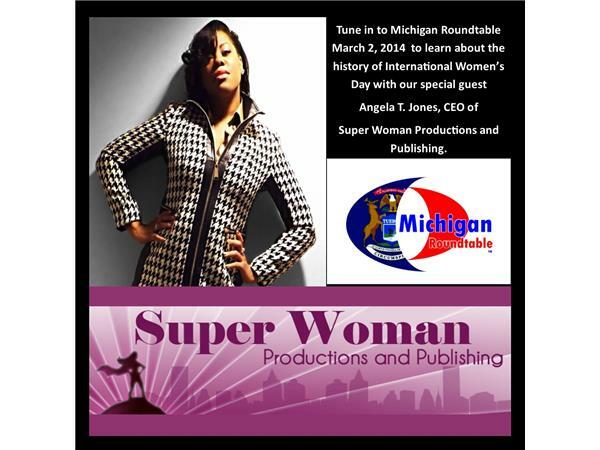 For this segment of Michigan Roundtable, I will be discussing the history of International Women's Day with Angela T. Jones, CEO of Super Woman Productions and Publishing. 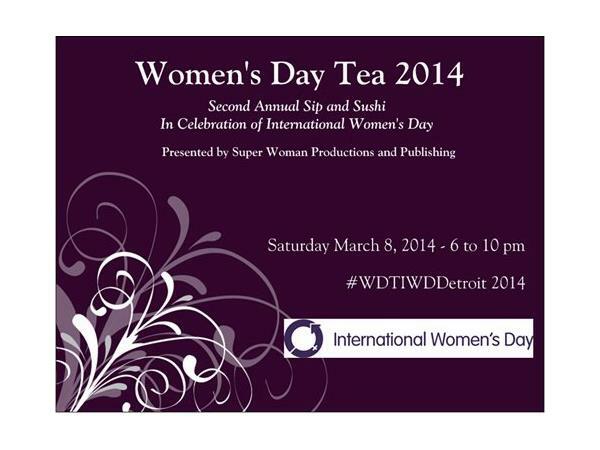 Her company is the first to create the ONLY official International Women's Day event in Michigan. 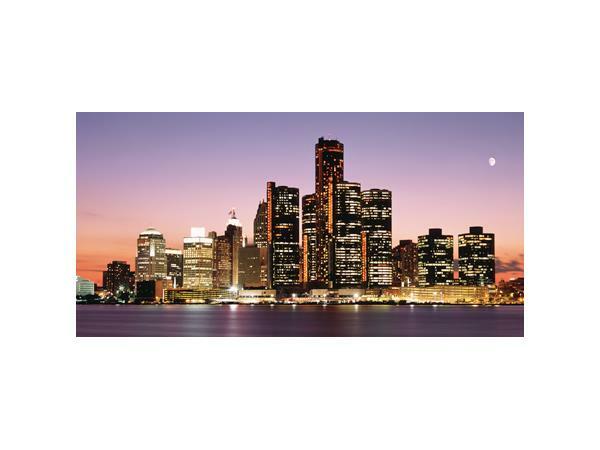 Listen to learn how you can be a part of #WDTIWDetroit 2014.